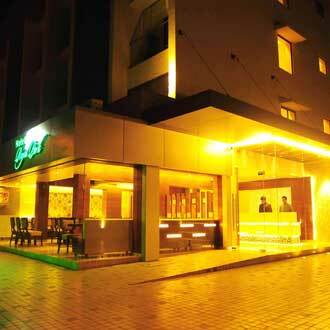 This budget class hotel in Mumbai is located just three kms from International Airport and just a kilometer away from the Phoenix Mall. A total of 25 guest rooms offer an array of conveniences like television, tea/coffee maker and high speed Wi-Fi accessibility. A multi-cuisine restaurant offers delectable dishes to its guests while the state-of-the-art fitness centre helps the guests stay fit. the 24 hour room service and free parking facility, makes for a comfortable stay.